Westport Rd to Lake Louisvilla Drive to Park Springs Subdivision. 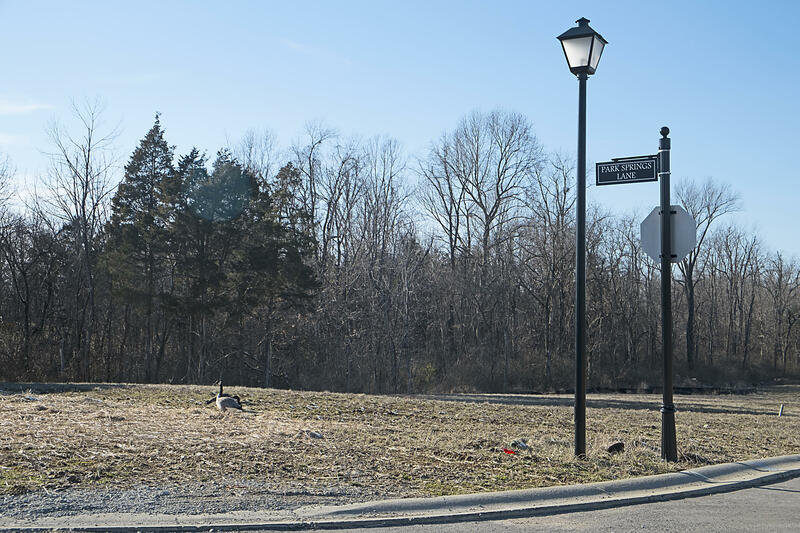 Fantastic lot ready to build in Park Springs subdivision with signature entrance and planned green space. Underground utilities. Larger lot at 60x100 feet. Seller to pay for sewer tap connection. Additional lots are available. Call for your own private showing.